Alex Sidorenko from RISK-ACADEMY shares key findings from the recent risk management maturity survey that we did with Deloitte in Russia and CIS. The findings are amazing! 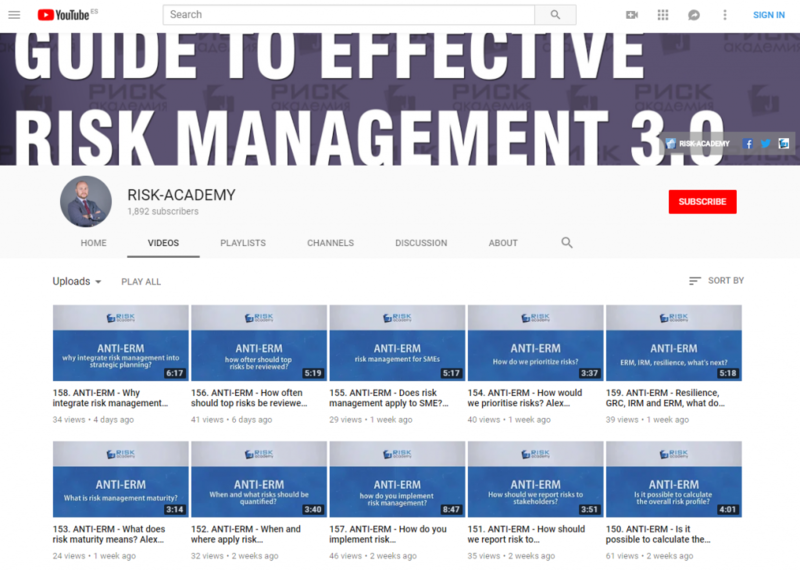 Previous: Previous post: What is Enterprise Risk Management (ERM)?